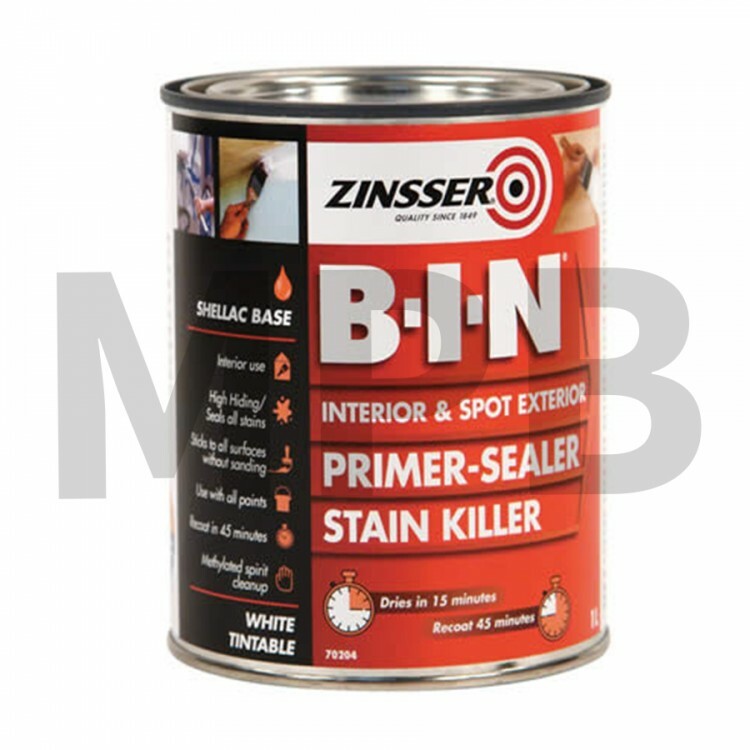 B-I-N® offers unparalleled adhesion to glossy surfaces – including glass – without the need for scuff sanding and blocks stubborn and persistent stains. 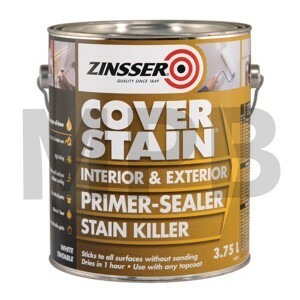 The high adhesion shellac formula seals porous surfaces with excellent enamel holdout, even sealing bleeding knots and sap streaks. 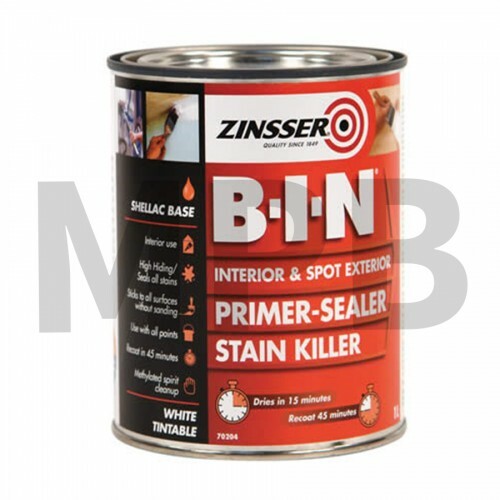 B-I-N® works brilliantly on water stains, fungal degradation, nicotine, oil stains, marker pens stains and more. 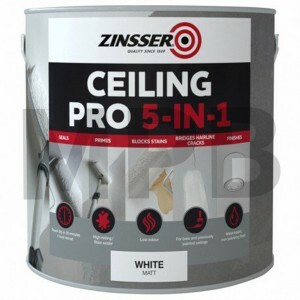 Zinsser Covers Up Aerosol 400ml White CoversUp™ Aerosol is a low odour vertical aerosol t..
Zinsser Ceiling Pro 5 in 1 White 2.5ltr Zinsser Ceiling Pro 5 in 1 is based on ground-break..
Go! 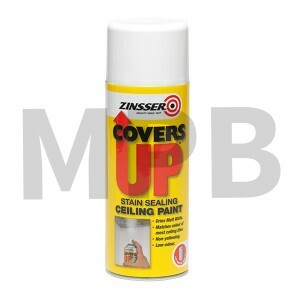 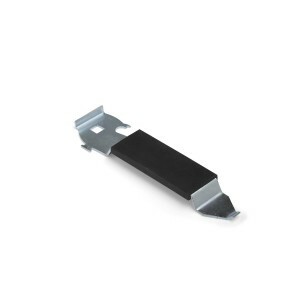 Paint Universal Multi Can Opener The Multi opener is a single tool that lets you open con..